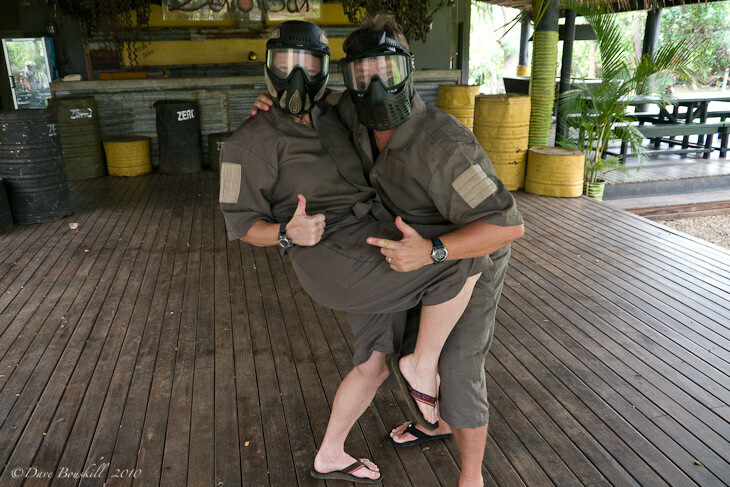 Paintball at Sonaisali Island Resort Fiji, What? Let’s fly all the way to Fiji to play paintball! 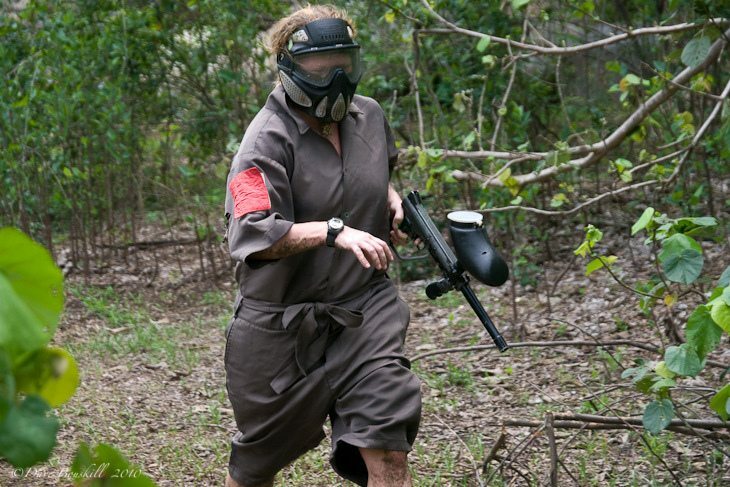 Okay, that wasn’t exactly the case but we did end up having a paintball adventure while spending some time in Fiji. We arrived at Sonaisali Island Resort on our final day and were bummed to receive such a warm welcome and beautiful room in a quiet resort that was absolutely gorgeous, but not have the time to enjoy it. We flew out at 10:20 pm and have to be on our way by 7:00 pm. With only a short time at Sonaisali Resort we had to make the best of it. 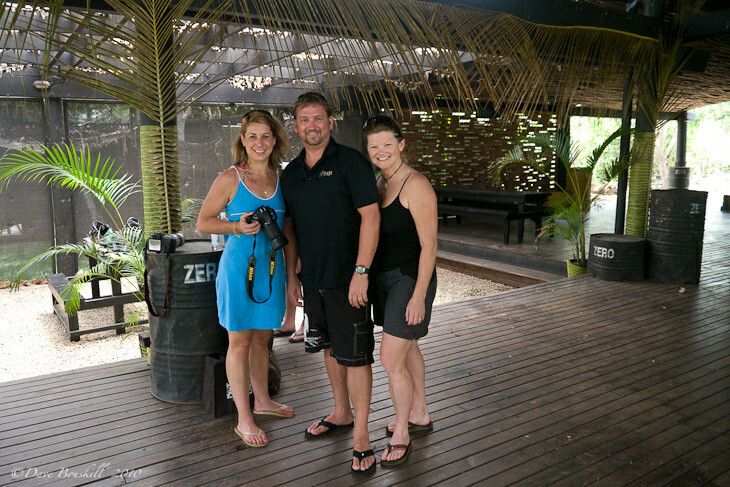 Karen and Emma took good care of us and after a short orientation we met up with fellow FijiMe Blogger Stephanie Hicks of PeachyGreen and we set off for our paintball match. 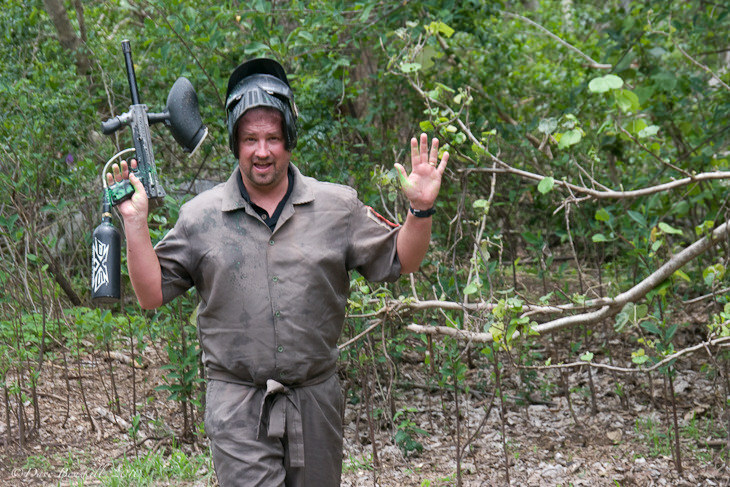 Believe it or not, this was the first time any of us had played paintball, so it was quite exciting. It was a hot day and we were running a little late due to our champagne orientation to learn more about the resort. It is a tough job, but somebody’s gotta do it! Six people were waiting patiently for us so we suited up quickly and got right down to business. 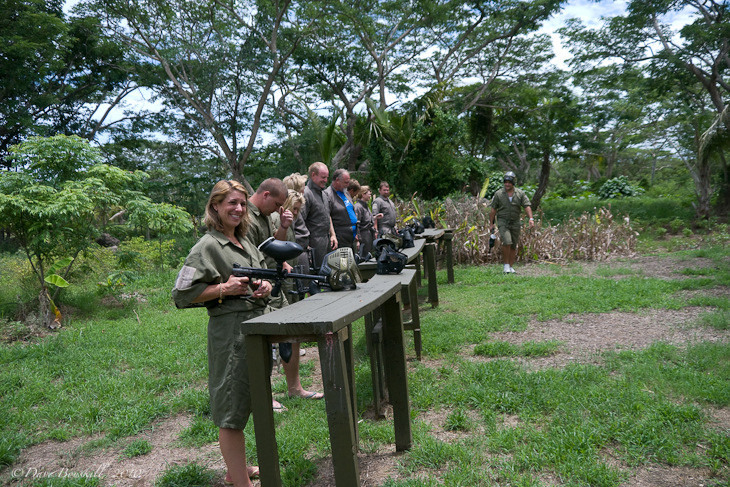 After a few quick practice shots at the firing range, we split up into teams and set out to form a strategy. Dave, Stephanie and I joined Ian from the other group and our fearless leader Leroy to start the first attack. We didn’t have any idea about strategy, so we just went into the jungle and hoped for the best. The day was very hot and humid and the masks made it difficult to breathe. I can’t imagine what soldiers go through in combat. Crawling around in the jungle during a silly game was tough enough for me. I kept thinking that everyone could hear my every breath. Plus, with every move I made, I broke branches and tripped over roots. You could see me coming from a mile away. We were not exactly great at paintball. What can I say, we’re Canadian, and I have never held a gun in my life. Dave held one in Vietnam once to pose for a photo, but he never fired a round. We are peace loving hippies don’t you know. The opposing team picked us off like rubber duckies at a country fair. As usual I was the first to be hit. I am just too impatient and thought that I could work my way through the trees and sneak up on the guys. They were waiting and called me out in minutes. Luckily, the attacking team gets to come back in whenever they are hit. All we had to do was yell, “hit” and the game is paused until we come out of the bush. It then resumes and we go back in through where we started. I tagged back in determined to have a better strategy this time around. I had barely made it back when I heard Dave yell, “I’m hit” and then Ian and then Stephanie. We all rotated regularly out of the forest as we were constantly shot. In the 30 minutes time that we had to capture the flag, I was hit 4 times and Dave was hit twice. And man those paint ball bullets hurt. It turns out the other team had a former soldier on their side and he knew all the tricks. No matter what we tried, we couldn’t get through. I joked before hand that I was very competitive and wanted to win and I guess it showed. When the game was over, I came out the dirtiest and most disheveled of the bunch. I didn’t care though because in the final moments we captured the flag. We had ½ an hour to capture it before we had to change sides and become the defenders. I was shot out with 5 minutes left, but tagged in quickly and decided to go all or nothing. I saw that the “sniper” of the opposing team had somehow managed to get himself shot, so their ace was out of the game. I ran back in as quickly as I could and saw Dave to my right. I whispered at him to “go for it.” “I’ll cover!” Cover what, I wouldn’t know. I had no clue where to shoot. We had 3 minutes left. Dave was stuck between a rock and a hard place, so I decided to make a run for it. I had no idea where the rest of the team was, and as I said, I am very competitive and Wanted that damn flag. I ran towards the flag and lunged towards it reaching out my hand. I missed it completely and fell into the rocks. I don’t know where the shooters were because nobody hit me in my moment of awkwardness and I managed to get back up and grab the flag without a moment to spare. We Won! And we did it in 29 minutes and 55 seconds! When we switched sides and became the defenders, we lasted a measly 15 minutes before I heard “Game over!” They captured the flag with ease. Our day on the battlefield was done. Transport from Nadi is $20 per person return. 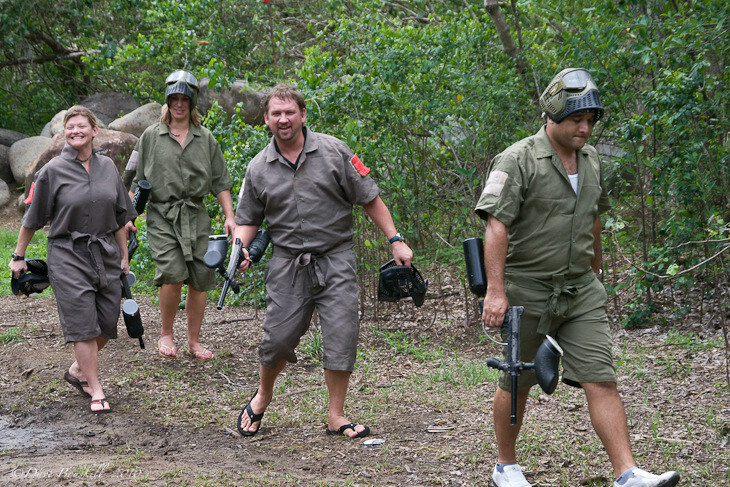 14 Responses to "Paintball at Sonaisali Island Resort Fiji, What?" Can’t even imagine how fun it was playing on a beautiful island like that. I am sure you had an unforgettable time. Hope to make my way there as soon as I can afford it. I’m super jealous.. 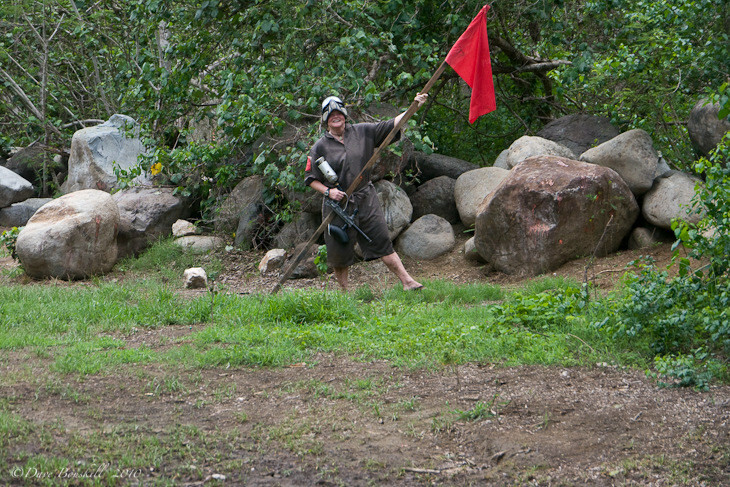 I would love to play paintball in Fiji! Wow…..this sounds fun. 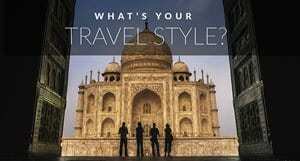 Headed there myself with a group of work colleagues and i must say i am definitely looking forward to it after reading this. Looks like you guys have some fun over there! Here in the UK its usually raining so makes it hard work some times! We have just released our 468 Paintball Gun and that is the marker of choice over here – http://www.rap4uk.com/Mag-Fed-Paintball-Gun-MagFed-UK-RAP-468-s/2333.htm – MagFed is on the rise, not sure about over where you are. wonderful equipments that make you effective and efficient as you play the game. willing players, due to the time and expense that the sport of paintball requires. Playing Just Paintball has come a long way since its conception in 1981. I love paint balling but must have been hard work in the heat! The last couple of paragraphs had me in stitches! 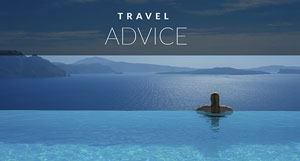 .-= Poi´s last blog ..Getting Your Western Fix =-. 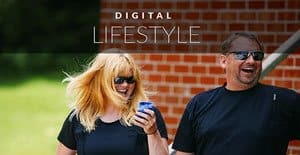 Wow – how fun! And very brave of you – I used to play paintball regularly and know first-hand how much those little paint pellets can hurt (and leave bruises! )…congratulations on winning! Now I know to to play opposite you on any team sport! .-= Andi´s last blog ..Cuba- Day 6 Part 2 =-. It looks like you guys had such a grand fun time out there. 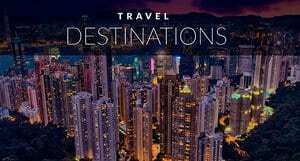 .-= Jill – Jack and Jill Travel The World´s last blog ..How We Decide Which Countries To Visit — It’s A Big World Out There =-. .-= Melvin´s last blog ..A corner full of local Bratislavas tastes – A really locals place! =-.